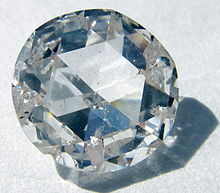 - Hardness is an important physical property of minerals. - Hardness is a measure of the minerals resistance to being scratched. - German scientist, Friedrich Mohs, invented a scale to measure how hard a mineral is. 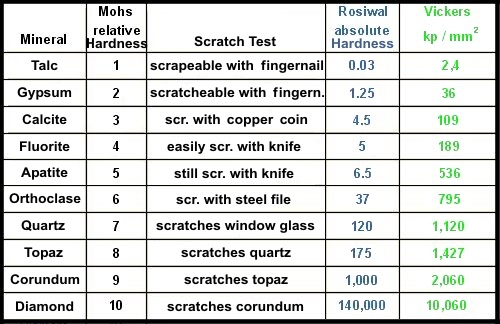 He called it "The Mohs Hardness Scale."